Keep your flooring, carpet and pavement clear of dust and debris with our complete line of indoor and outdoor cleaning equipment. Find the brushes, squeegees, and other accessories you need to improve the effectiveness of your Windsor Kärcher Group equipment. Download copies of our catalog, product manuals or SDS documents to learn more about Windsor Kärcher Group products. 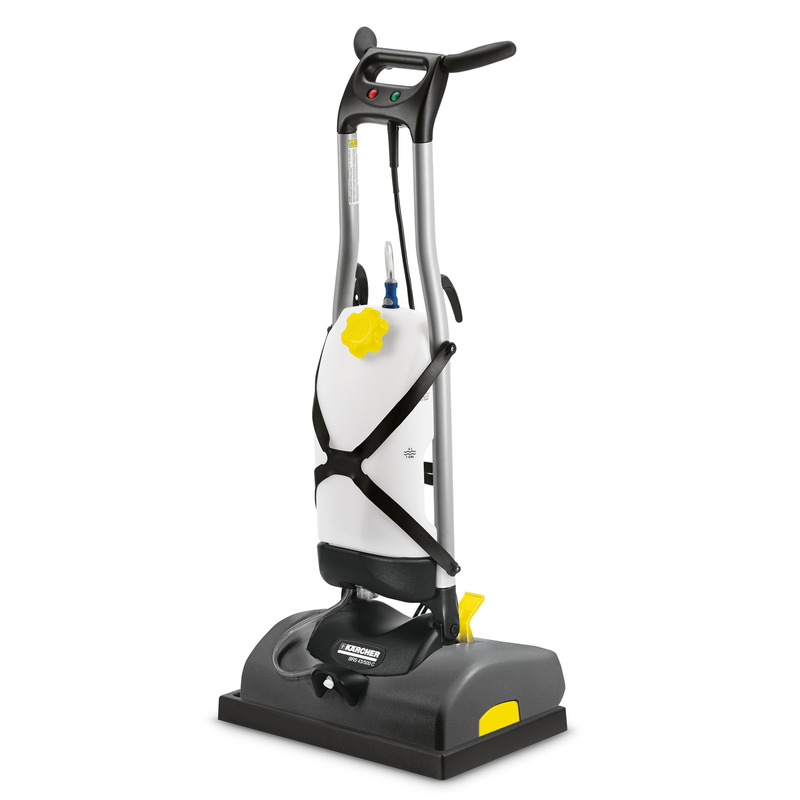 iCapsol Mini Deluxe 10066400 https://www.kaercher.com/en/products/interim-carpet-care/icapsol-mini-deluxe-10066400.html Quick to clean, quick to dry, the iCapsol Mini Deluxe is the productive solution for carpet cleaning. Quick to clean, quick to dry, the iCapsol Mini Deluxe is the productive solution for carpet cleaning. Find parts & diagrams for your Windsor cleaning equipment. Select “Find Parts” to begin your search or contact your authorized Windsor dealer.